Fakhar Zaman became the first Pakistan batsman to score 200 in ODI cricket. Pakistan batsman Fakhar Zaman has lauded Virat Kohli for his stunning run in the ongoing Test series in England. He is highly impressed with the consistency that Kohli brings into his game. 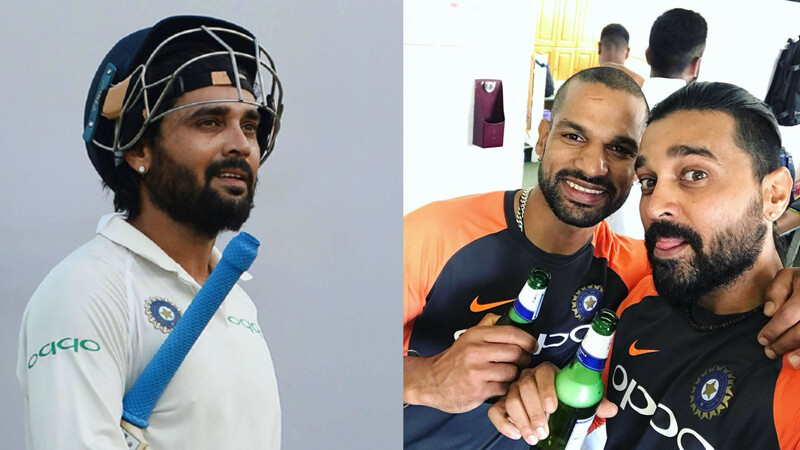 Zaman, who has established himself as one of the most exciting limited-overs batsmen in world cricket, has also admitted that he really enjoys watching Kohli bat, as well as, learned a lot by watching this master batsman at work. The explosive southpaw is also keen on learning from Kohli himself. 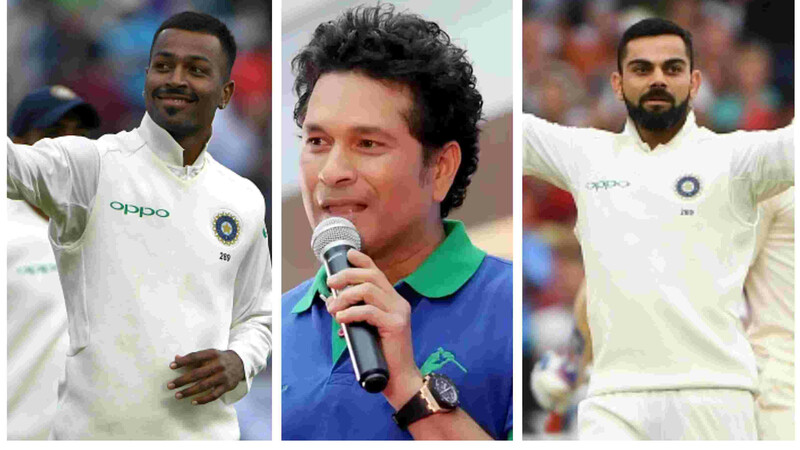 Kohli has broken into the top spot in ICC Rankings for Test batsmen after his excellent performance with the bat, hitting his 23rd Test ton to guide India to a massive 203-run win in the third Test against England at Trent Bridge in Nottingham. The dashing right-hander has now 440 runs to his name so far in the series with two Tests still remaining. 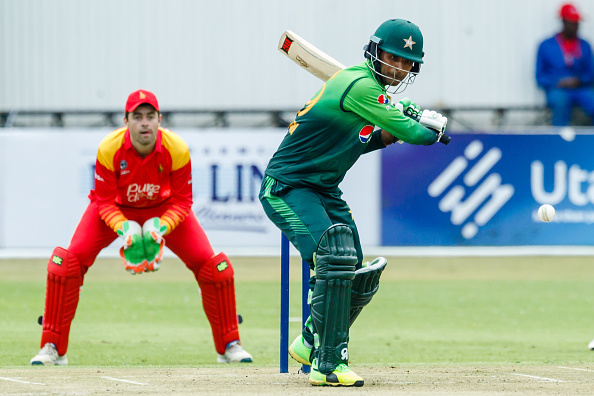 Meanwhile, Zaman recently became the first ever Pakistani batsman to hit an ODI double-hundred when he smashed 210* against Zimbabwe in Bulawayo last month. He also surpassed West Indian legend Viv Richards’ record for the fastest man to score 1000 runs in ODI cricket, taking just 18 innings to achieve the milestone and the batsman feels honored to achieve such feat.